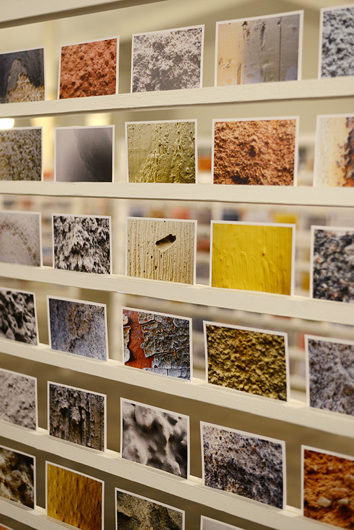 “Johanna Adebäck’s postcard installation is not only a work of art - it is a possibility. It invites us to see our surroundings from a whole new perspective. Through her art Johanna Adebäck wants to challenge the structures that exist in our everyday lives and that we unconsciously adjust to. In several works, she has been dealing with our relationship to language and she is very interested in how we are shaped by architectural norms. As in this work. What happens if we turn habitual patterns up side down? We move carefree in our city. Many do it every day, overviewing the city image with its citizens, buildings, and traffic. It is a constant flow. Someone is temporarily visiting, directed to places worth visiting, viewing the city from someone else’s perspective. The experience and understanding of our surrounding depends on our starting point and our experiences. Each observation is a personal interpretation. This is the basis for the work With greetings from Norrköping. With her images, Johanna Adebäck highlights seemingly insignificant details from Norrköping’s facades. 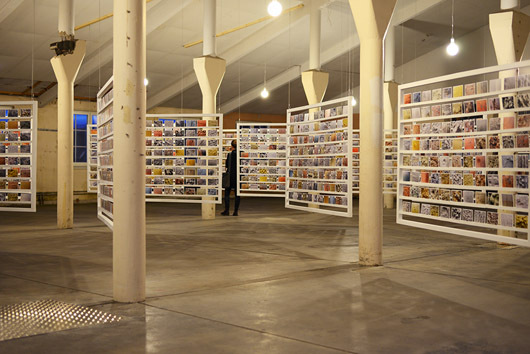 Each postcard represents a building within Norrköping city’s (tourist) centre map. 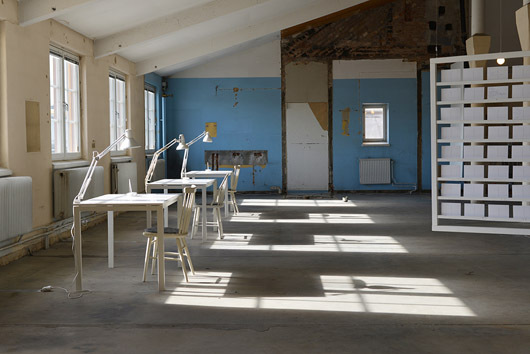 The artist has moved within the borders of the map, but is presenting an alternative reading of what is within it. Our common desire of an overview turns into a detailed study that can stimulate new interpretations. We zoom in instead of zooming out. 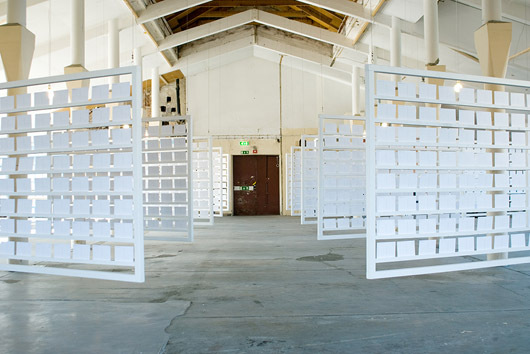 With greetings from Norrköping is a typical work of Johanna Adebäck - it is site-specific, time-limited and the visitors are invited to participate. 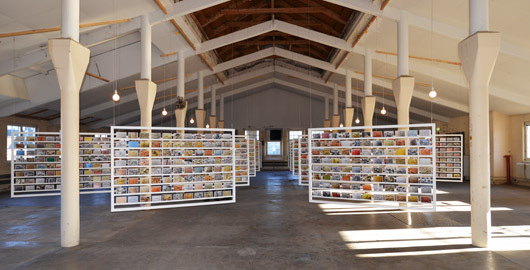 In Knäppingsborg, in the centre of Norrköping, she shows about 1 500 detail images printed as postcards. 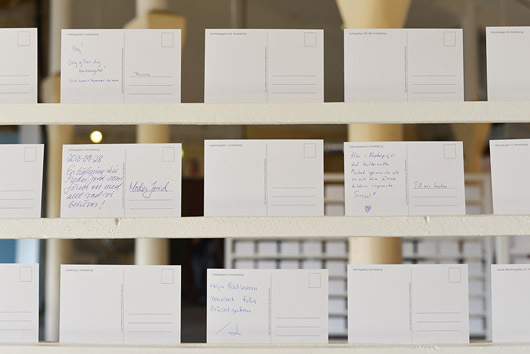 Johanna Adebäck invites us as visitors to choose a postcard and write a greeting. Gradually the installation will be filled with more and more written postcards. Thus, we might leave with many new perspectives of the city?